three days straight, in chilly event hall without much breaks. participants are so serious about tasting as if they are responding to the brewer's passions. and I wish to make these opportunities happen more in the UK. 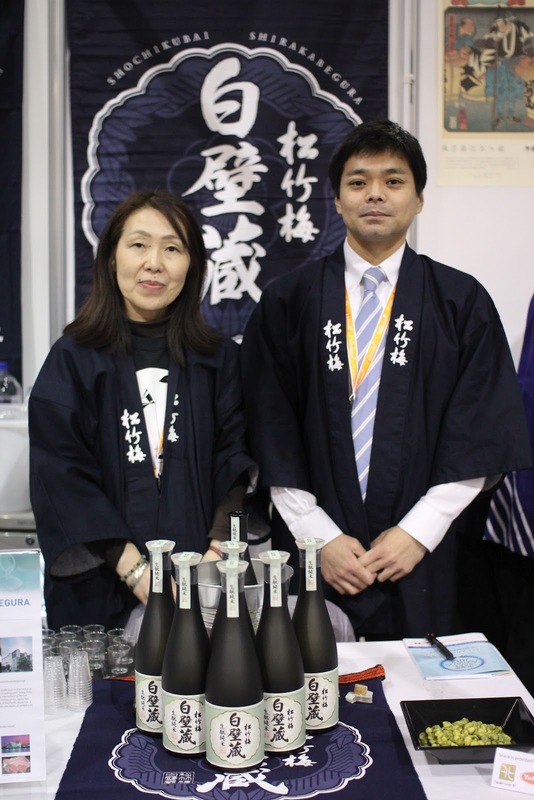 1,034 people participated in total in Sake Award in these 3 days. 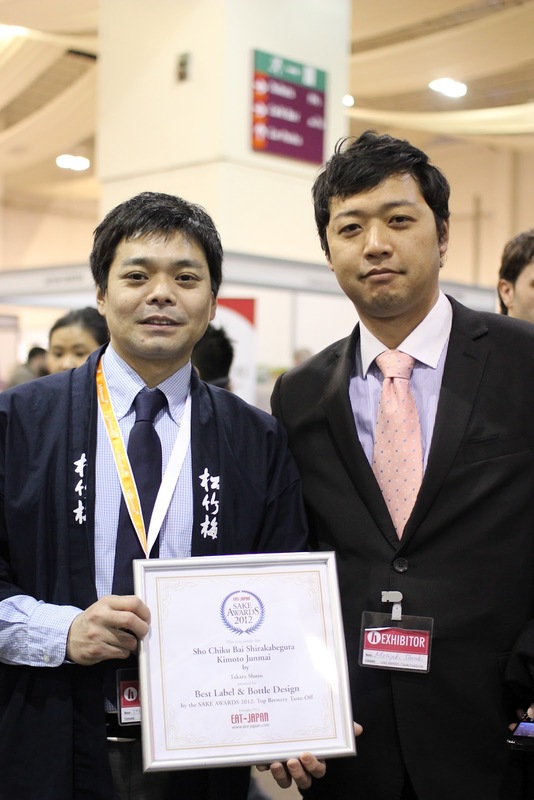 Here is the result of Sake Award 2012! including the top People’s Choice award. I believe they could feel the potentials by growing lots of their fans in the UK. I am looking forward to see this event growing in the future! 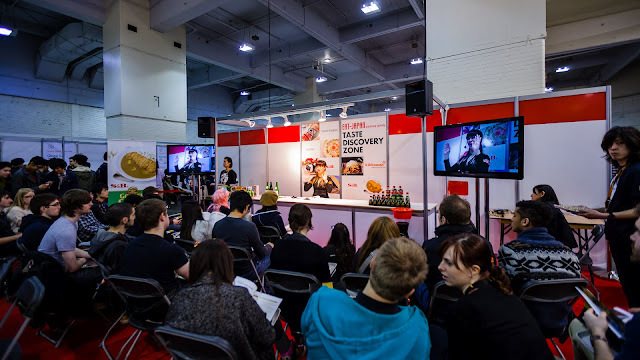 "Hyper Japan", held three days at Earl's Court in London. and vote for their favorite one. I was honored to supervise the whole event from the planning as an executive sommelier. with the help of Lolitas! 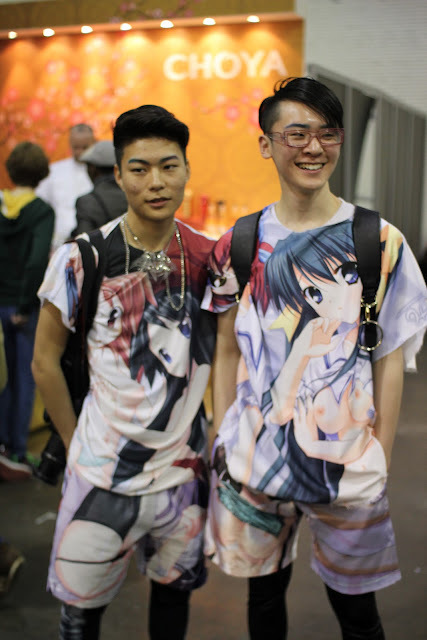 It is a part of culture I had not been close to. The event hall is full of people like this and like that who I never seen before. Mr. Kikuchi san and Mr. Richard san of Kikusui came from Japan. Ms. Iida san is here from Paris! 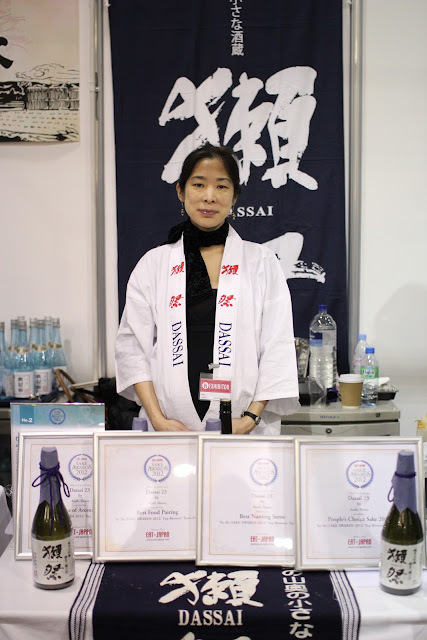 President Kawahito san had visited UK again between the busiest sake making season! Ms. Kurosawa san from Los Angeles branch came to UK this time. 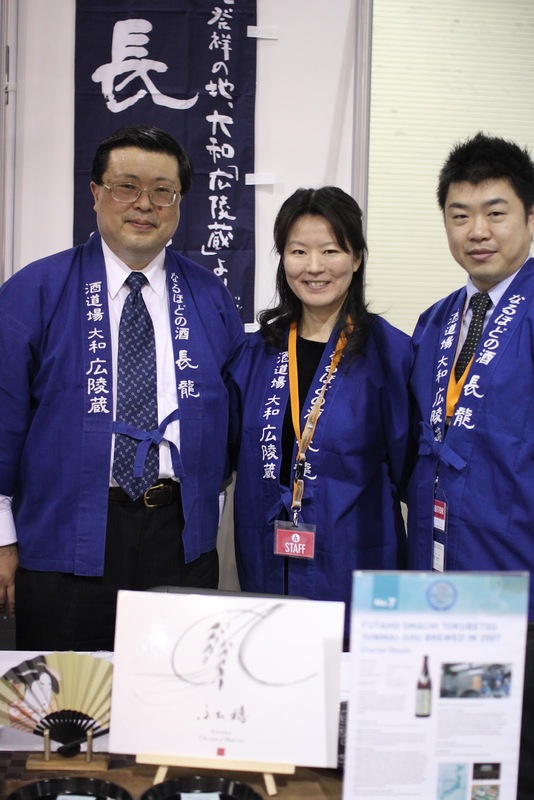 Mr. Akutsu san of Paris branch joined this time. 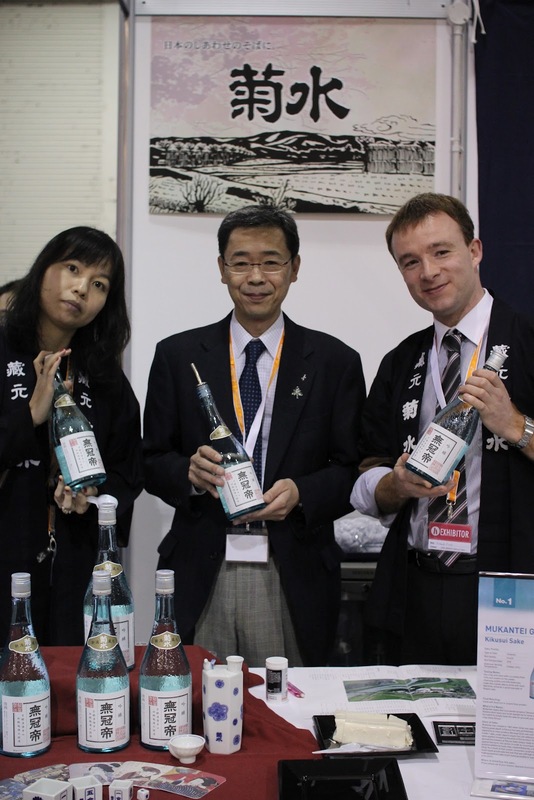 Mr. Takatsu of Japan Prestige Sake Association participated instead of the brewery. 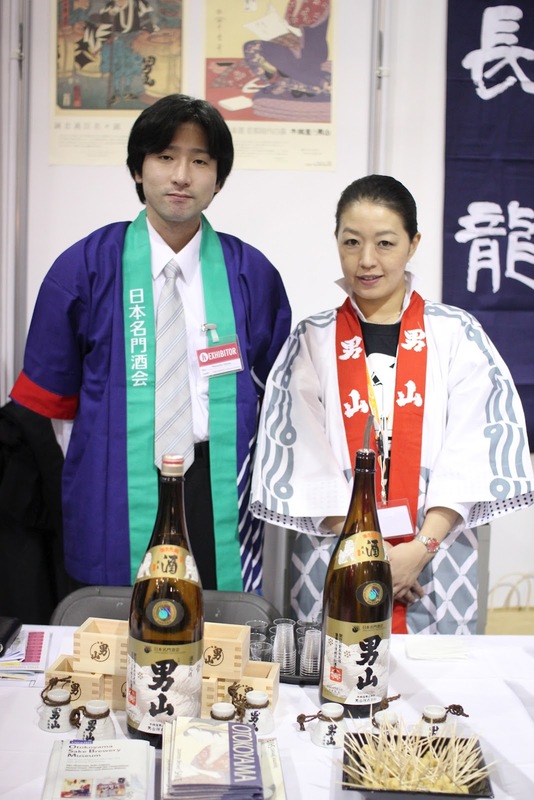 "FUTAHO OMACHI TOKUBETSU JUNMAI-SHU BREWED IN 2007"
President Iida san and Mr. Hayashi san came from Nara! background story of the brewery, and so on. Sake Award booth was full of people! everyone was so into being a "judge" for this sake tasting. Taste Discovery Zone across from the Sake Award. 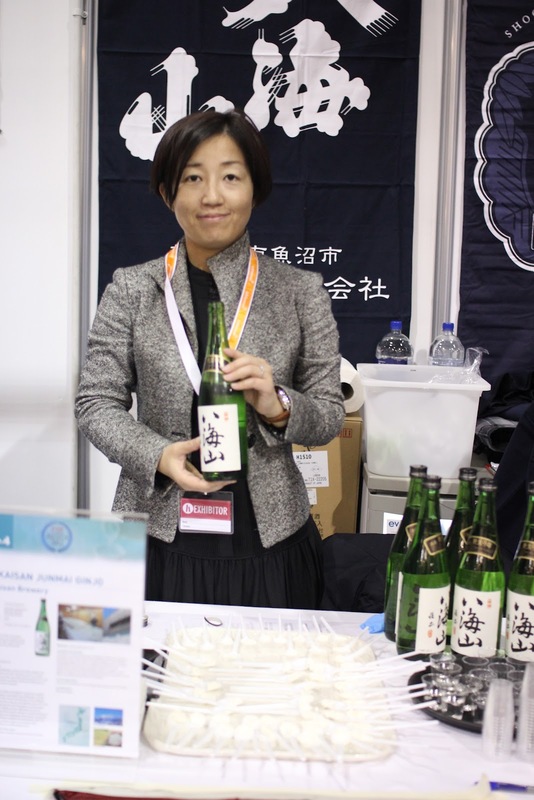 In each seminar, we focused on 3 selections of one brewery's sake/umeshu. as well as the distinctive characteristics of each brewers. Long and short three days had just started. The result of Sake Award will be on next post! and the Day of Kizuna. with Ryota san, who is depart to Hong Kong end of this month. Almost one year since last visit. This wine was made in an oxidative style and colored and tasted so much like a dry sherry. went so well with the saltiness and nuttiness of Iberico ham. sardines may be a great match with this wine. next time I would like to match Koshu with those ingredients. exotic style of alternative chardonnay to me. I wish to hop and jump in the garden like this. a Sardinian pasta much like Israeli couscous. I was almost flying to the air like this butterfly.